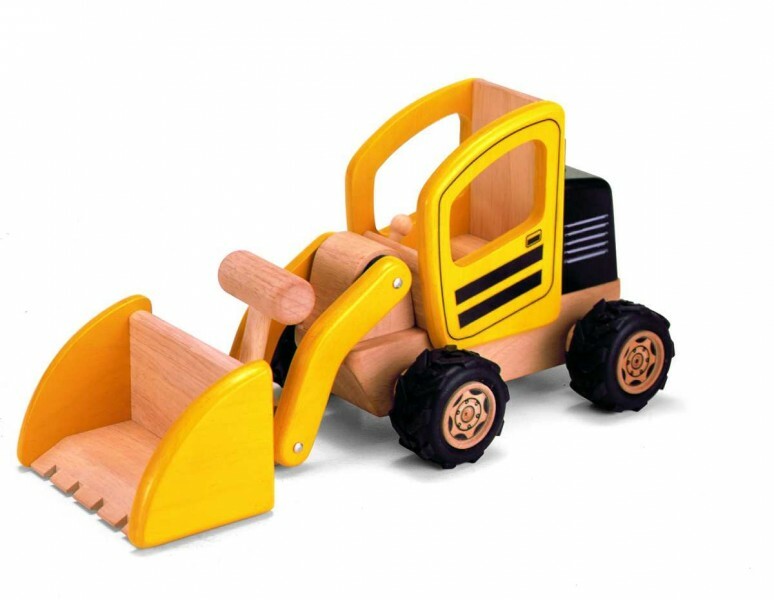 This front end loader has a working and poseable front scoop! This brightly coloured vehicle fits perfectly with any of the other products in the series. Its bright yellow design makes it visible from across the construction yard and its open top section allows more creative play!